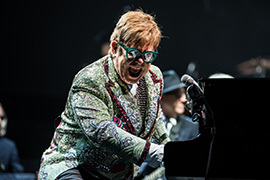 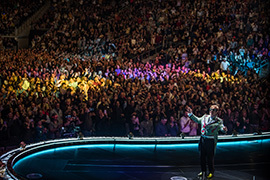 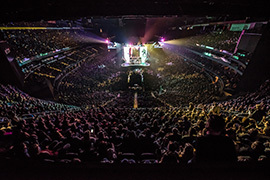 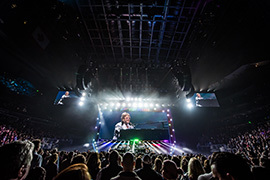 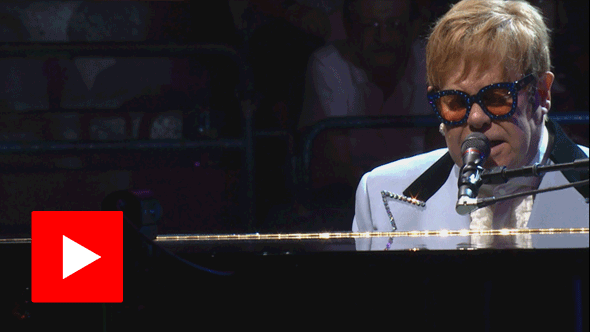 Sir Elton John, recently crowned by Billboard as the most successful performing male solo artist of all time, today revealed details of the epic 3-date New Zealand leg of his global Farewell Yellow Brick Road tour. 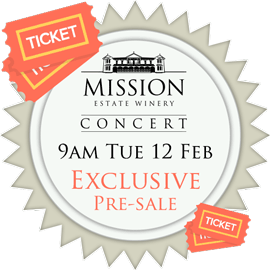 Mission Concert Club Members Pre-sale Starts 9am Tuesday 12 February. 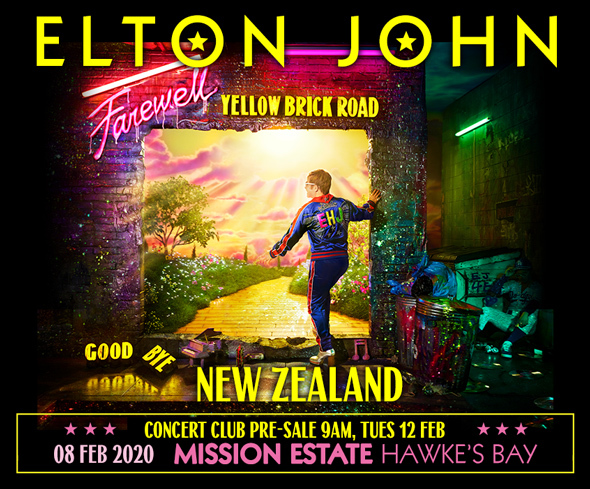 Tickets will go very fast so don’t miss out on your spot at Elton John’s Farewell Yellow Brick Road Tour. 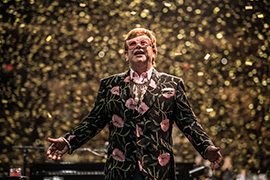 Do not buy from VIAGOGO or any other unauthorised resale scalper websites.